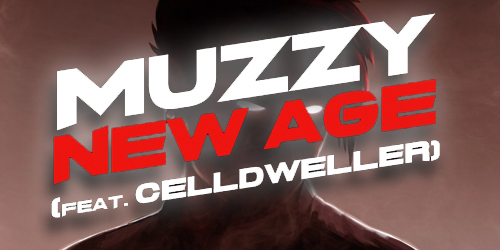 As the first single from the U.K. drum & bass artist/producer’s upcoming EP, The Cascade, independent Canadian label Monstercat has released Muzzy’s “New Age.” Available now as an immediate download with all EP pre-orders as well as all major streaming services, the track is a collaboration with Detroit based electro/rock hybrid act Celldweller, with an official lyric video now viewable on YouTube. The Cascade, which is due for release on May 14, also sees Muzzy collaborating on five tracks with the likes of Flite with Miss Trouble, Sullivan King, MC Mota with Teddy Killerz, and A.M.C. & Turno.